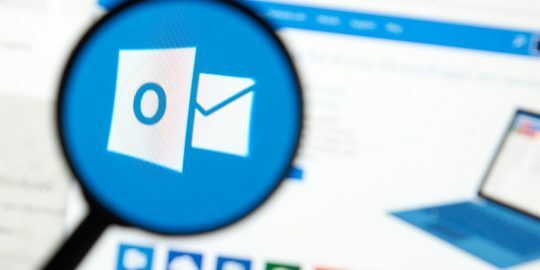 Microsoft has lifted the curtain on a new bug-bounty program, offering payouts as high as $100,000 for holes in identity services and implementations of the OpenID standard. 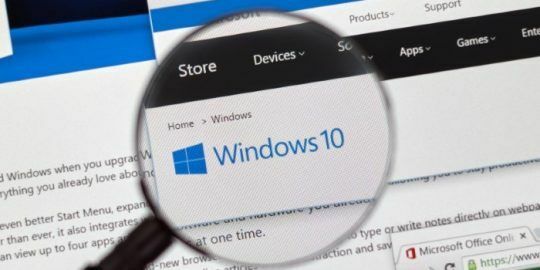 The bounty program touches on Microsoft’s array of digital identity solutions, which tout strong authentication, secure sign-in sessions and API security. Those solutions include Microsoft Account and Azure Active Directory, which offer identity and access capabilities for both consumer and enterprise applications; as well as its OpenID authentication protocol. According to Microsoft, an array of prizes between $500 up to $100,000 are available for a significant authentication bypass, multi-factor authentication bypass, standards-based implementation vulnerabilities, cross-site scripting, cross-site request forgery or an authorization flaw. The payouts will be awarded for submissions varying from incomplete to baseline quality and all the way up to high quality submissions that will take the top awards. for instance, a high-quality multi-factor authentication bypass submission can win a participant $100,000. 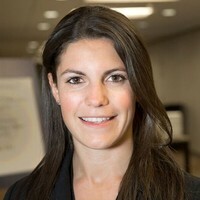 In order to be eligible for payment, vulnerability submissions must identify an original and previously unreported critical or important vulnerability in Microsoft Identity services; in listed OpenID standards or with the protocol implemented in certified products, services or libraries; or one that results in the taking over of a Microsoft Account or Azure Active Directory Account. Vulnerabilities also can be submitted against any version of the Microsoft Authenticator application, but bounty awards will only be paid if the bug reproduces against the latest, publicly available version. Bug-bounty submissions are available for the following Microsoft websites and products: activedirectory.windowsazure.com, live.com, Microsoft Authenticator (iOS and Android applications), microsoftonline.com, office.com, OpenID Foundation’s OpenID Connect Family and certified implementations listed here, windows.net and windowsazure.com. Researchers should include a description of the issue and concise reproducibility steps that are easily understood, along with the impact of the vulnerability and an attack vector if not obvious. 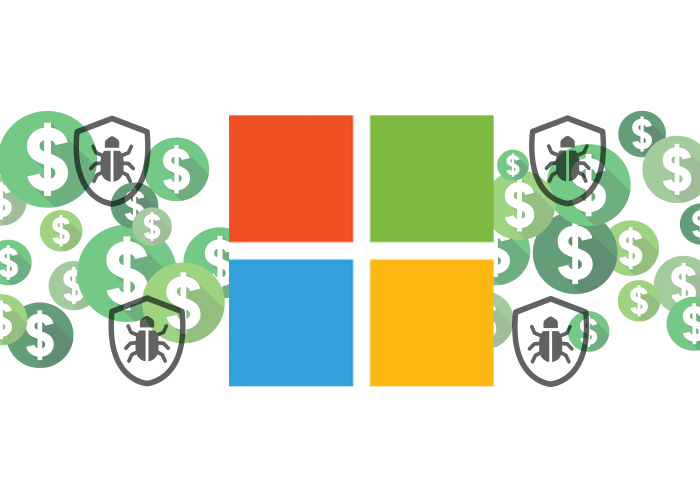 Microsoft already has an array of bounty programs looking to squash bugs in other products, including for online services, Windows Server and Microsoft Edge. In March, the company launched a new program targeting speculative execution side channel vulnerabilities (Spectre-class).